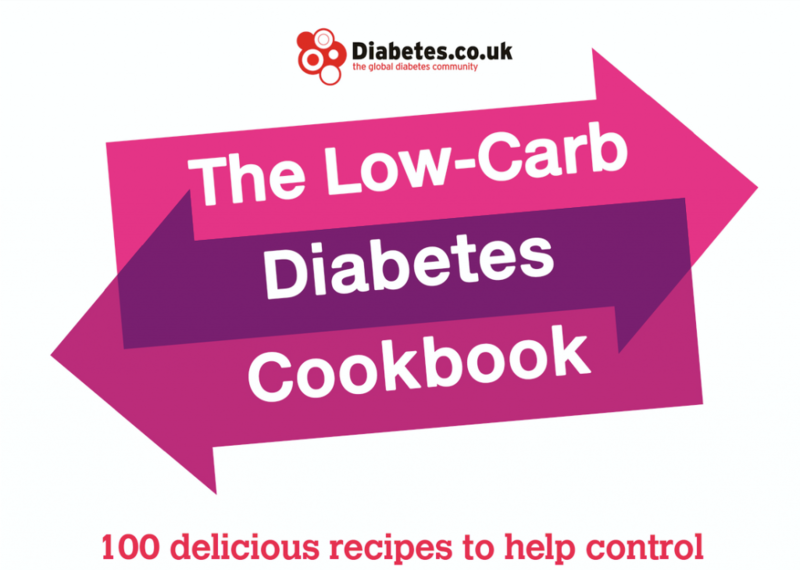 A book containing 100 recipes has been published next month by the award-winning Diabetes.co.uk. The ‘Low-Carb Diabetes Cookbook’ has been released ahead of this year’s World Diabetes Day, which takes place on November 14. 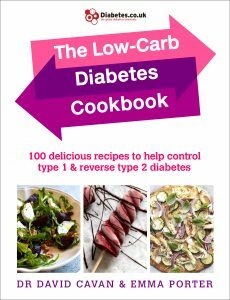 Published by Vermilion, international diabetes expert Dr David Cavan has teamed up with Emma Porter, a food writer with type 1 diabetes, to create 100 low-carb recipes to help achieve stable blood glucose levels. From simple breakfasts and tasty snacks to indulgent dinners and healthy desserts, the authors will help readers take control of their health and cook meals the whole family will enjoy. Emma Porter is a passionate cook, mother and food writer who worked in corporate finance in London for six years before leaving to focus solely on her successful blog The Low Carb Kitchen. Followed by a global audience; Emma is dedicated to creating low-carb, nutritious and delicious recipes for the whole family. Emma was diagnosed with type one diabetes during her final year of school and she manages her condition by following a low-carb diet. She spreads a positive attitude towards nutrition and lifestyle and inspires diabetics all over the world. Dr David Cavan is one of the UK’s leading experts on diabetes self-management. He worked for 17 years as a consultant at the highly-regarded Bournemouth Diabetes and Endocrine Centre and in 2013 moved to Brussels where he worked for three years as the Director of Policy for the International Diabetes Federation. He now lives in the UK, working as an independent consultant supporting the development of diabetes services in the UK and overseas.